Does Caffeine Really Make You Sharper? 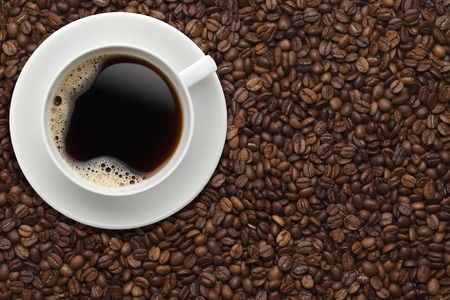 Do you absolutely need a jolt of caffeine to get going in the morning? Are you convinced that a cup of coffee gives you an edge? According to one study, coffee's kick may just be a myth. New clinical research confirms why office work and coffee go so closely hand in hand. The new study published in the journal BMC Research Notes found that drinking coffee reduces the development of pain during computer work. Does your world appear completely unbearable until you’ve had that first cup of coffee in the morning? Do you need a java jolt just to deal with your day? Science now indicates you may actually need caffeine to ward off the blues.